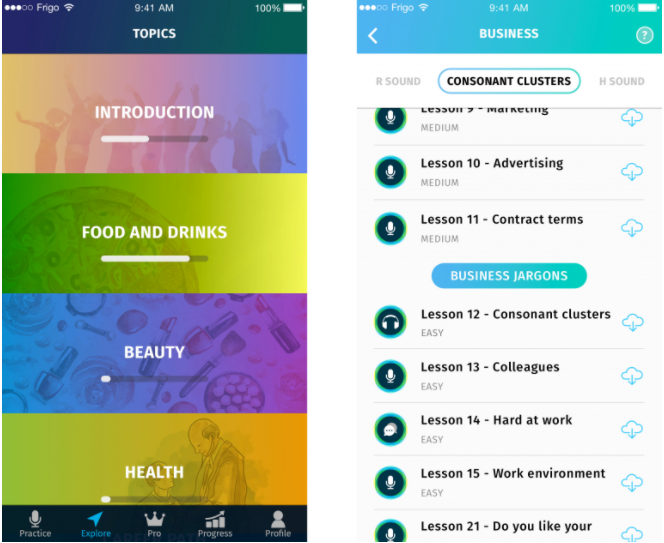 ELSA (English Language Speech Assistant) is a pronunciation coach in the form of a mobile app. Since winning the SXSW Launch Startup Competition in March last year, is has racked up nearly 500,000 users worldwide. 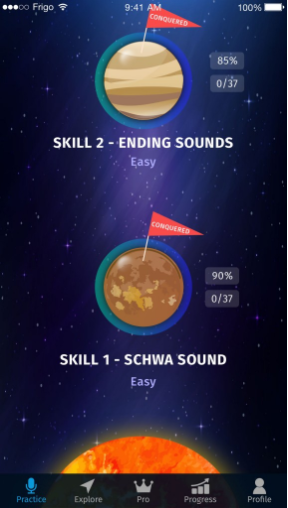 ELSA uses AI to help learners improve their pronunciation by requiring learners to produce a sequence of words and phrases and providing feedback on their spoken output. This includes modelling the correct pronunciation and explaining how the lips and tongue need to move in order to pronounce the word. After an initial assessment test, the ELSA team claims the learner is given a tailored curriculum that provides support in where it’s most needed. Duolingo is already the world leader in terms of language learning apps (for better or for worse), and they seem to be leading the charge with integrated AI bots to provide learners with opportunities to practice. Duolingo Bots are are a series of characters that provide learners with the chance to practice actually using their language skills, as opposed to simply dealing with often surreal automated learning material. The AI-powered bots are capable of accepting and responding to thousands of unique submissions, and allegedly get smarter the more questions they field. 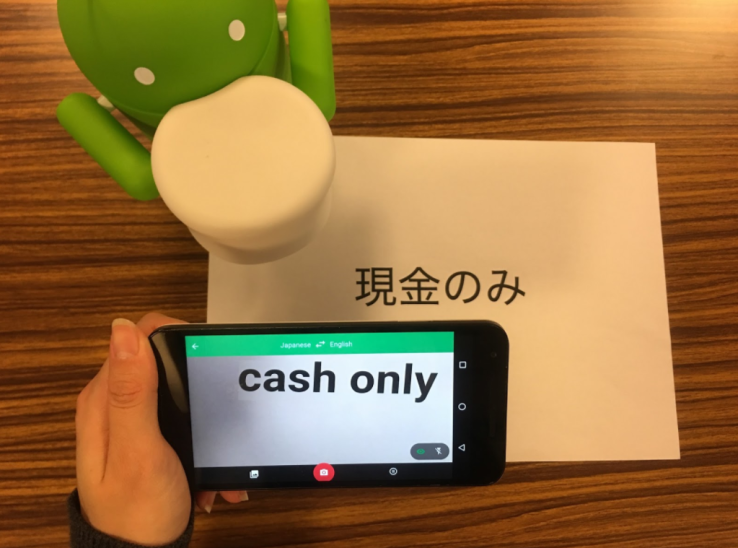 They can help jog a learner’s memory if they hit “help me reply”, and can also provide real time translations and pronunciation modelling for new and unfamiliar words. What’s interesting about this feature is how Duolingo are positioning it as an evolution of their mission to make education open and accessible to all. The use of AI-powered bots is going to ‘democratize education’ according to their press pack. The interactions are currently only supported in text chat form, but spoken conversations are in the works. Learners of French, Spanish and German can being firing questions at ‘Renée the Driver’ right away, but other languages are coming soon. At one time Google’s translation application was a curiosity. A dose of kitsch future-gazing. 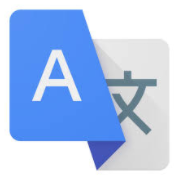 What’s happened, however, is that while we’ve been toying with the absurdities of back-and-forth translation, Google Translate has grown some serious chops. 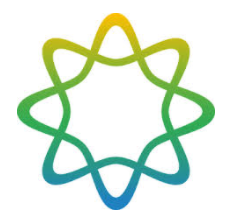 “We have improved our translation ability more in one single year than all our improvements over the last 10 years combined”. The driver behind this exponential development is the move to Neural Machine Translation. Previously, Google Translate applied large-scale statistical machine translation to translate texts. Neural Machine Translation, however, deals with whole sentences, instead of word-by-word translations. The output is a more authentic, human-readable translation that reflects how people would actually speak. This Neural Machine Translation is being used with 8 language pairs, covering the native languages of ⅓ of the world population. It’s slick, accurate and learning with every keystroke. What’s more, with the imminent release of the Google Cloud Platform, the Machine Learning APIs will be openly available for anyone to use with their own products and services. OK, this one is not an ELT or even an educational example of AI, but it’s what it’s capable of doing that makes it one to note. 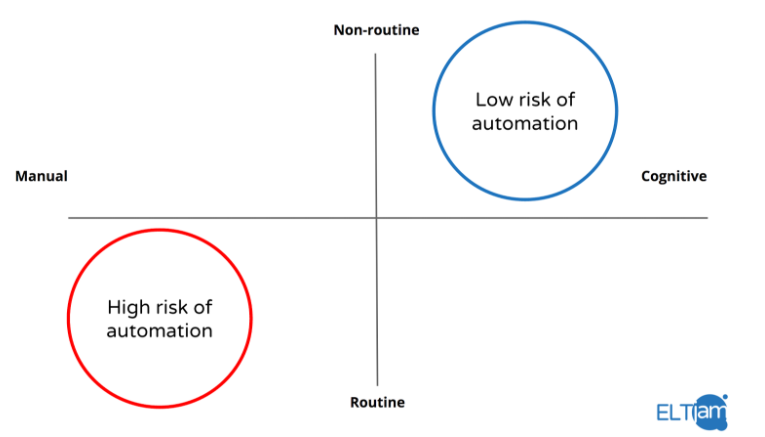 In our ELTjam LXD Online course we refer to the automation of manual and routine tasks as being a foreseeable outcome of the ongoing development of artificial intelligent products and services. Tractable, however, appears to represent an application of AI that might have a bead on the more cognitive and non-routine tasks also. According to their website, they are focussing the use of Deep learning on ‘specific high-value tasks’ as opposed to more broad consumer applications. Tractable’s AI technology uses image recognition and text understanding to interpret unstructured and specialised data. The value proposition being offered by Tractable is this: if your business depends on the expert analytical eye of a mere human, there are huge gains to be made by using this system. An example of how Tractable is a potential solution for more cognitive tasks is in the field of insurance. According to its team, Tractable’s AI can visually inspect images of car damage to help companies sort reparable damage cases from total write-offs. Third Space Learning deliver online 1-2-1 maths tutoring to learners in need of additional support. According to a recent article in The Guardian, the company is going to begin incorporating an AI layer next year to help monitor and support the teaching that is taking place across their programmes. In collaboration with scientists at UCL, the company has used tens of thousands of hours of audio and written output from their lessons (as well as the metrics related to activity completion and teacher responses) to determine what makes an effective lesson. The vision is that the AI will provide teachers real-time nudges to ensure that a lesson is always delivering the optimal value. 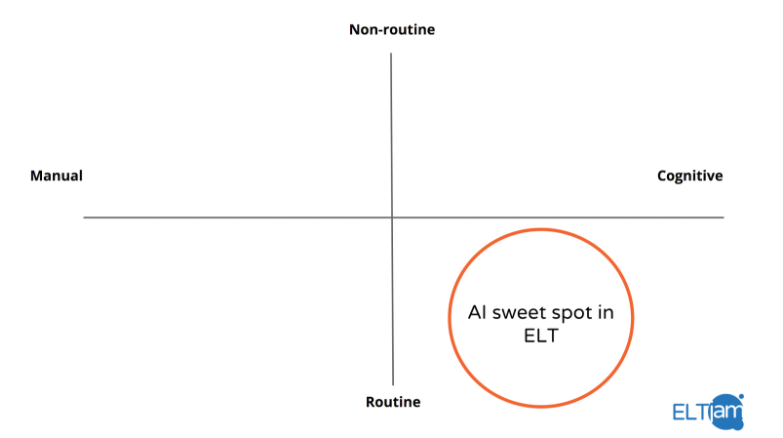 For example, in the early stages of its deployment, the AI system might raise a prompt when the teacher is talking too quickly or too much, an easily identifiable obstacle to an enjoyable learner experience. It’s anticipated, however, that the system’s input into the teaching process will become more sophisticated over time. Thanks for the comment, Sue, and for sharing that fascinating article. I´ve been using Duolingo to learn Spanish over the last few months and I was so disappointed with the bots: the dialogues are completely premeditated and follow exactly the same pattern (with the same content) each time you return to the bot – at least at the lower levels. Attempts to experiment with different responses on my part (hoping that my broader range of structures and vocabulary might prompt a different response and motivating feedback) generally ended badly. It felt very much like sequenced gapfill, but with a wider range of acceptable answers than you might get in a traditional templated exercise. Not quite what I would call AI. And, as for ´democratising´education, I can´t help feeling that this is all part and parcel of the post-truth world we now inhabit. Brendan, Enlightening comments. Thank you. We are working on TRUE AI for our Start-up English Improvement for ANYONE who is able to read and understand simplified English. I.E. Has achieved a minimum level of literacy in English. We plan to seek Seed Money in the next few months, with a goal of obtaining $250,000.00. Will post to this site when we kick-off. Meantime, will add anyone interested in following our progress to our contact list. Submit here, or at our 2Learn-English.com website. Identify English Improvement as your interest. Our current product is 17 downloadable PDF Student versions of the entire program, and 17 Instructor’s Annotated PDF’ed books. If you (anyone reading this) is curious or interested in learning more, send me an Email . See/order these Life Skills books in the Life-Skills ESL Department on our website.